Golf is sort of a family thing. 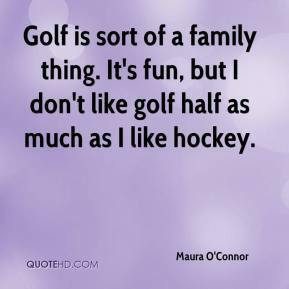 It's fun, but I don't like golf half as much as I like hockey. We've been getting ready for sectionals, so the scores here aren't a big deal. In this meet, we have fun. 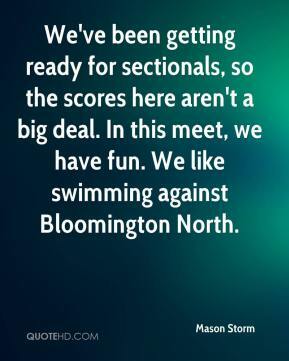 We like swimming against Bloomington North. 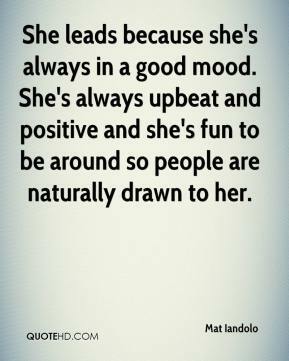 She leads because she's always in a good mood. She's always upbeat and positive and she's fun to be around so people are naturally drawn to her. 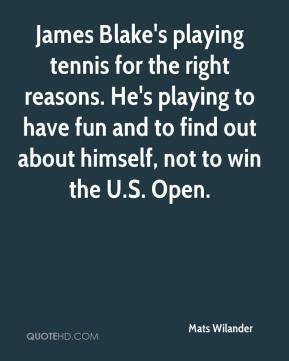 James Blake's playing tennis for the right reasons. He's playing to have fun and to find out about himself, not to win the U.S. Open. 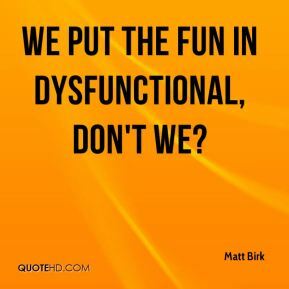 We put the fun in dysfunctional, don't we? It was a hard task, but fun. 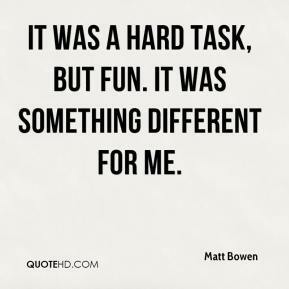 It was something different for me. It should be fun. We've always gotten along really well. 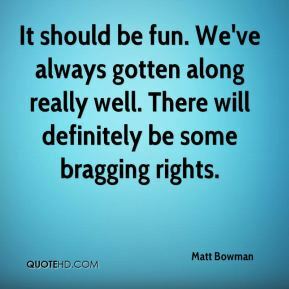 There will definitely be some bragging rights. It's going to be fun out there. 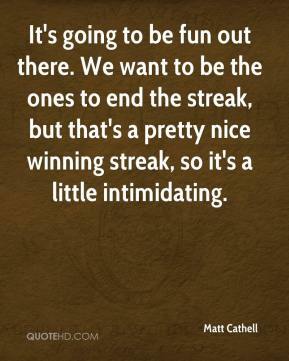 We want to be the ones to end the streak, but that's a pretty nice winning streak, so it's a little intimidating. 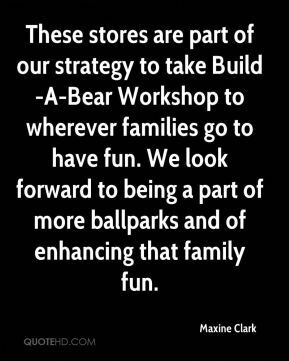 It should be a lot of fun. There's a lot going on. 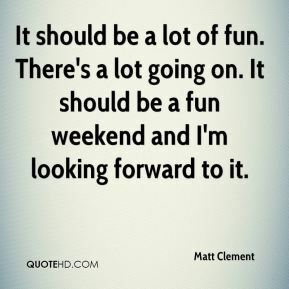 It should be a fun weekend and I'm looking forward to it. He knows exactly what he's doing, even when he seems laid-back. He's a fun, relaxed guy who likes to joke around. 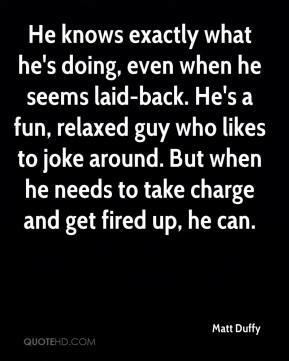 But when he needs to take charge and get fired up, he can. 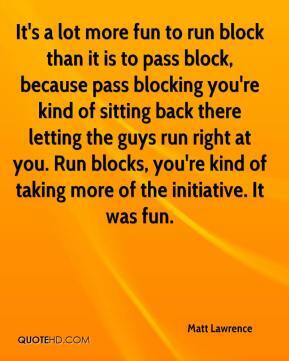 It's a lot more fun to run block than it is to pass block, because pass blocking you're kind of sitting back there letting the guys run right at you. Run blocks, you're kind of taking more of the initiative. It was fun. 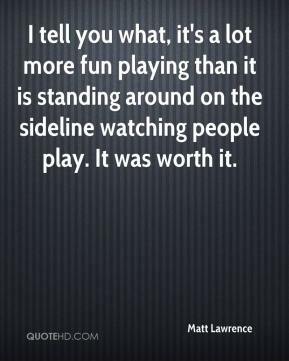 I tell you what, it's a lot more fun playing than it is standing around on the sideline watching people play. It was worth it. 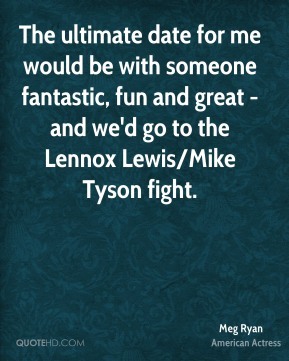 The ultimate date for me would be with someone fantastic, fun and great - and we'd go to the Lennox Lewis/Mike Tyson fight. 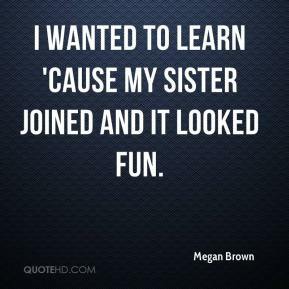 I wanted to learn 'cause my sister joined and it looked fun. We always have fun and laugh a lot at our out-of-town and out-of-state swim meets. She can beat me in an eating contest. 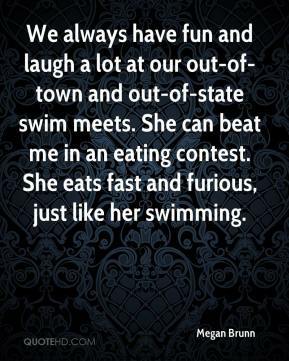 She eats fast and furious, just like her swimming. 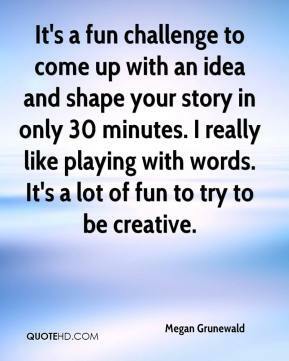 It's a fun challenge to come up with an idea and shape your story in only 30 minutes. I really like playing with words. It's a lot of fun to try to be creative. 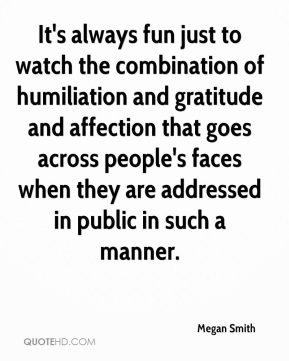 It's always fun just to watch the combination of humiliation and gratitude and affection that goes across people's faces when they are addressed in public in such a manner. 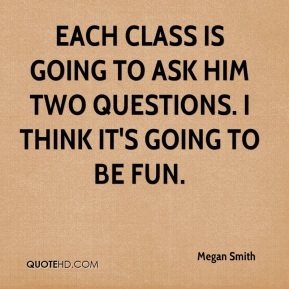 Each class is going to ask him two questions. I think it's going to be fun. 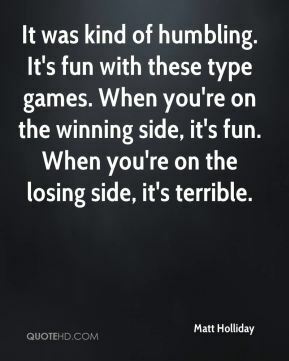 We always had fun together. 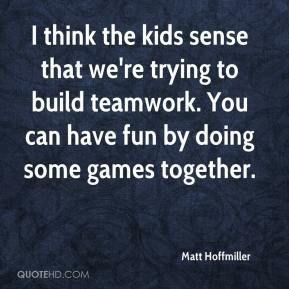 We enjoyed playing board games together. 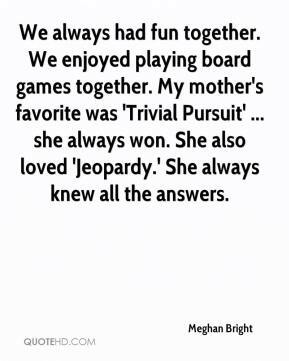 My mother's favorite was 'Trivial Pursuit' ... she always won. She also loved 'Jeopardy.' She always knew all the answers. 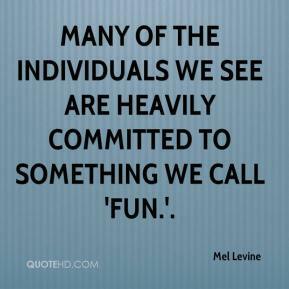 many of the individuals we see are heavily committed to something we call 'fun.'. This is the South Park generation. 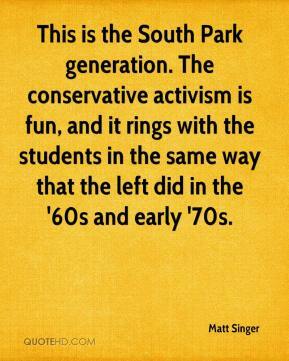 The conservative activism is fun, and it rings with the students in the same way that the left did in the '60s and early '70s.